With a population of more than 220,000, Plano is no longer just a suburb of Dallas but is a city of its own. 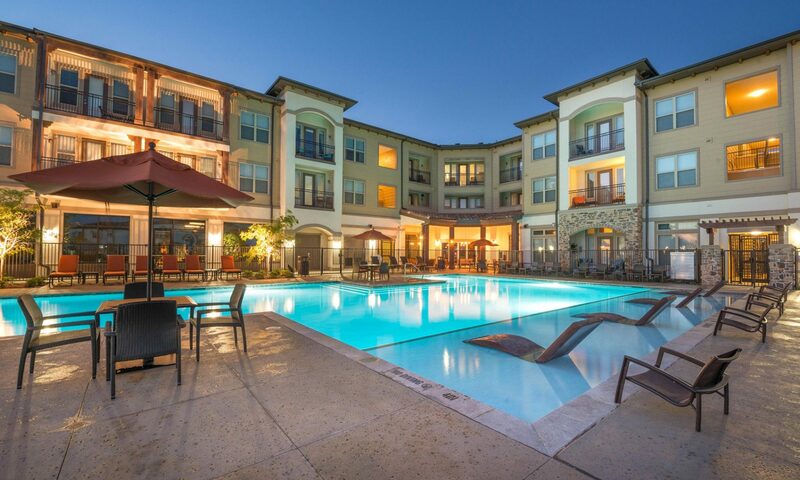 Plano’s location, just 19 miles due north of downtown Dallas, and its nationally recognized public school system make this city a popular choice for those moving to the Dallas area. Plano has 71.4 square miles of buildable area. Most of this is in Collin County, but Denton County claims 3.1 square miles of Plano; both counties are among the fastest growing counties in the United States. Average elevation of Plano is 675 feet above sea level. The average sales price for a home in Plano is $162,300; average apartment rent is $760 (on west side) and $688 (east side) and the average income is $78,722. Plano is the world headquarters of EDS, with some 10,000 employees, JC Penney, Frito-Lay, and Dr Pepper, as well as home to many information technology and telecommunications companies. Within Plano’s city limits, there are more than 80,000 jobs. 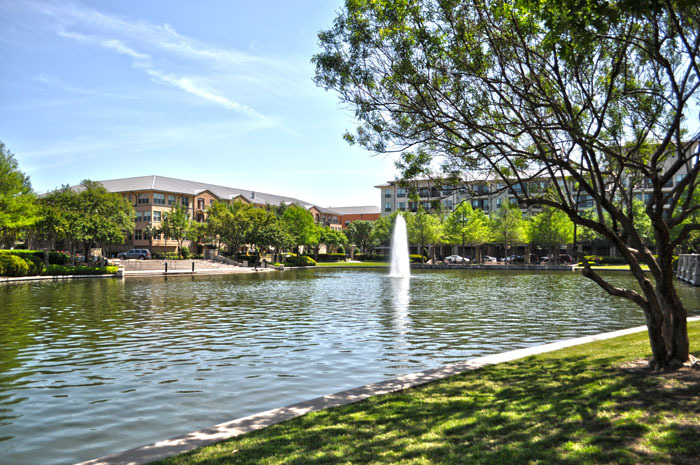 Plano has a strong retail base with Collin Creek Mall; more than 60 retail centers are located throughout the city. Restaurants from fast-food franchises to full-service restaurants, coffee shops, and tearooms are everywhere. Plano ISD has received national recognition for its outstanding system of 55 schools with an enrollment of about 48,944. Higher education is also available with the Collin County Community College, whose Plano Spring Creek campus opened in 1988. Cox School of Business at Southern Methodist University has chosen Plano as the site for a satellite campus. Also, the University of Texas at Dallas, a 4-year university specializing in science, engineering, management, and social science, is at Plano’s southern border in Richardson. For those interested in sports, Plano offers municipal and private golf courses, tennis, swimming, indoor ice skating, and other team sports. For fishing, boating, and water sports, area lakes are within close driving distance. Plano has more than 70 public parks. Because of Plano’s strong sense of community and dedication to thoughtful progress, Plano has been selected as an All-America City.